Agilis IT - Domain names, web hosting, email addresses. 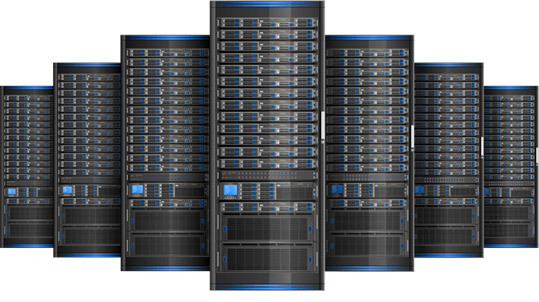 High performing, Australian hosted web servers running cPanel or Virtualmin on SSD storage. Choose a plan that suits your need, and start building your website now! A wide range of domain names at affordable prices. If you cannot find a name or extension that you want, feel free to reach out to our team for assistance at any time. Secure, stable and high performing web hosting for your needs from small to large. 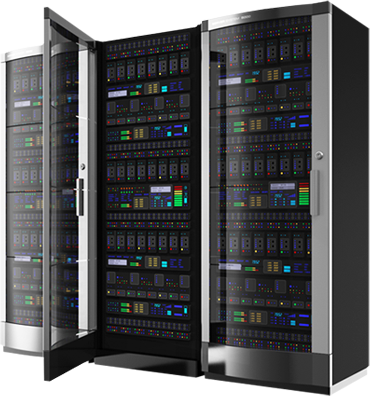 Completely flexible and scalable dedicated cloud servers, with zero contention and in our Tier-3 Sydney datacentre. Custom sizing and pay-as-you-go is also available. Choose your support package with any of our products, with options covering no support (DIY), business hours, or 24x7 non-stop enterprise support. Located in Australia's south-west, Agilis IT serves customers throughout Australia from home users, to small business, to ecommerce sites, to government organisations. Contact us today to find out how we can improve your online identity!